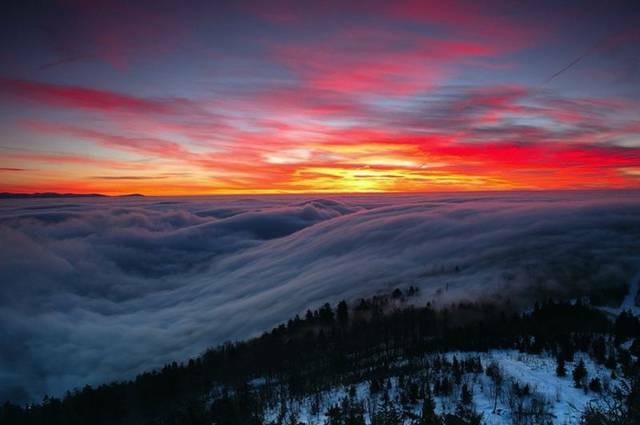 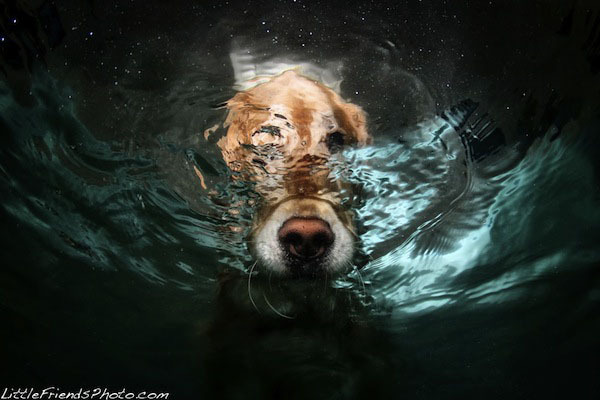 Award-winning photographer Seth Casteel is one of the most published pet photographers in the world, his work can be seen in hundreds of magazines, calendars, posters, books and TV shows. 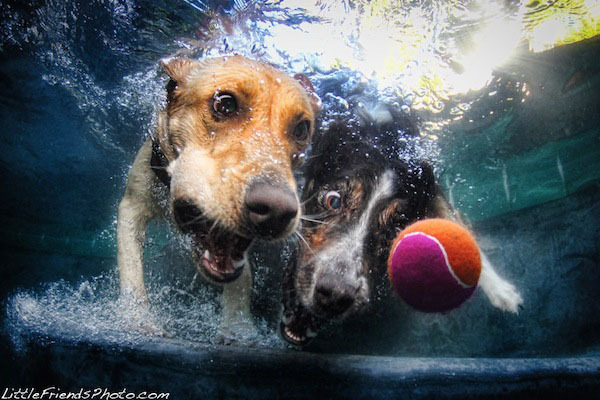 Seth Casteel has also had the privilege of working with and photographing a variety of celebrities including Cesar Millan, Ellen DeGeneres, Amy Smart, Denise Richards, Perez Hilton, the cast of Twilight and the cast of Glee. 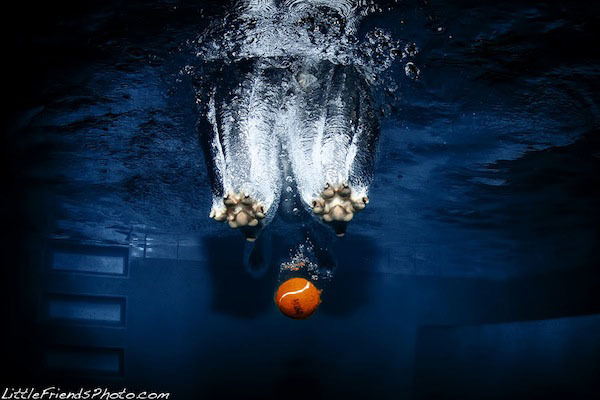 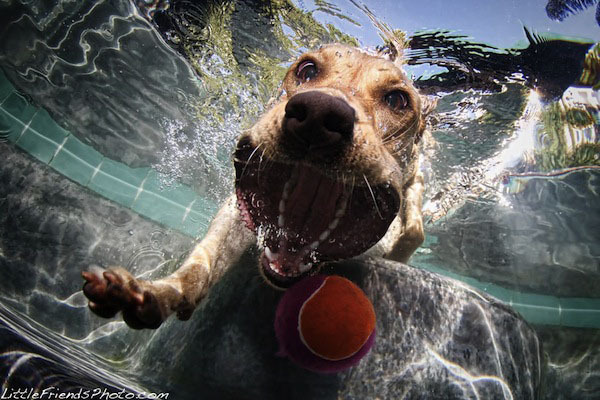 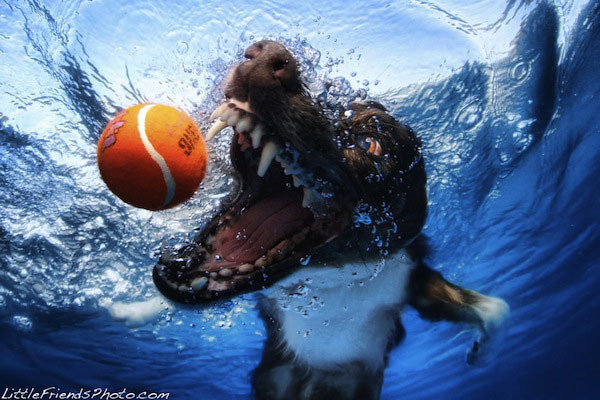 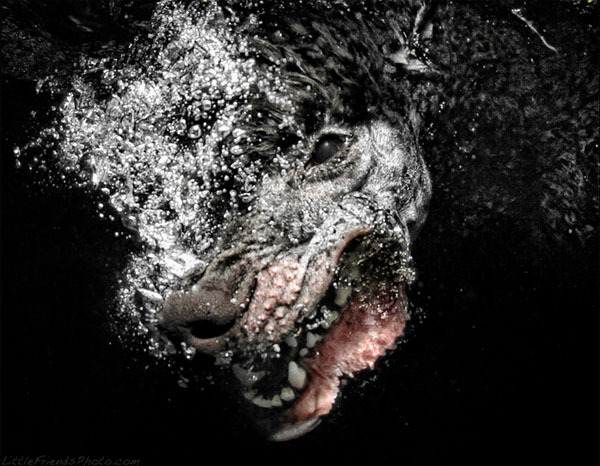 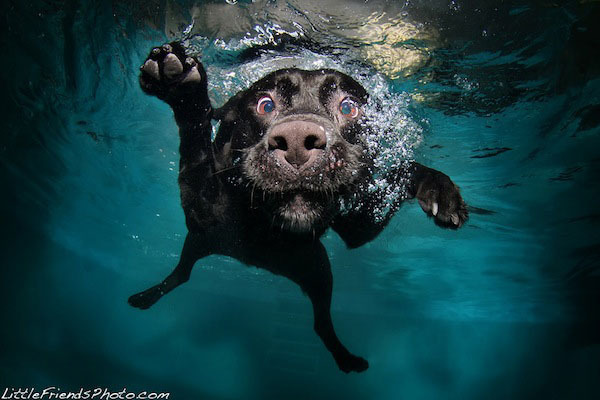 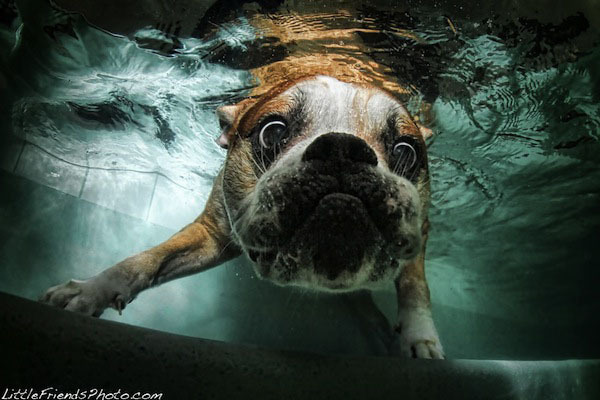 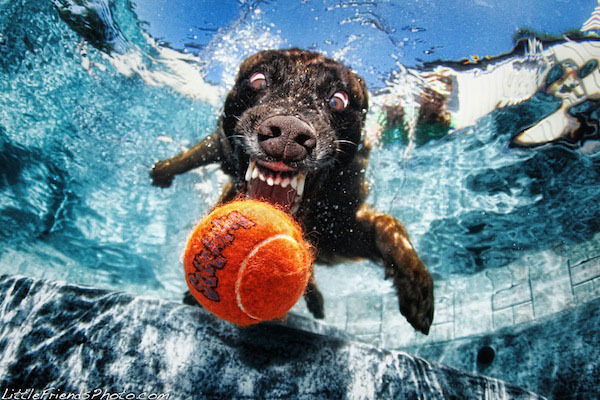 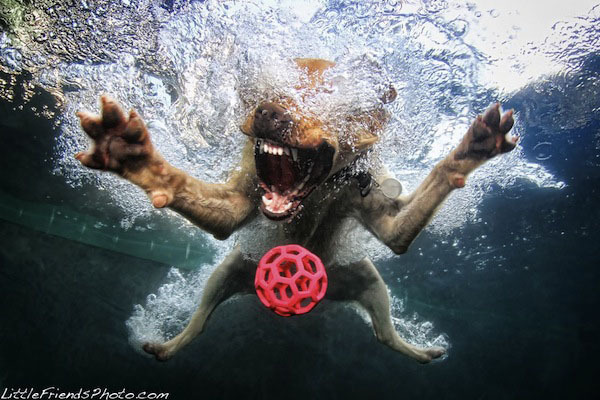 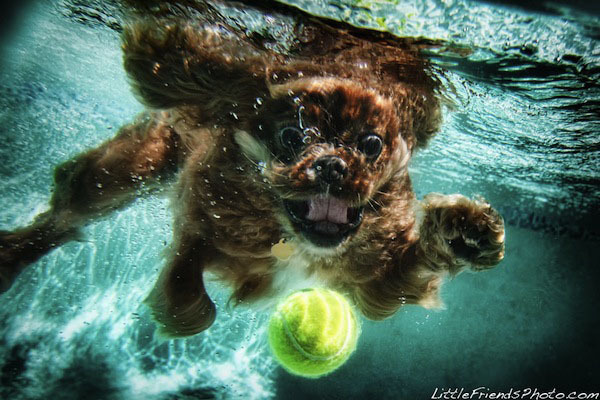 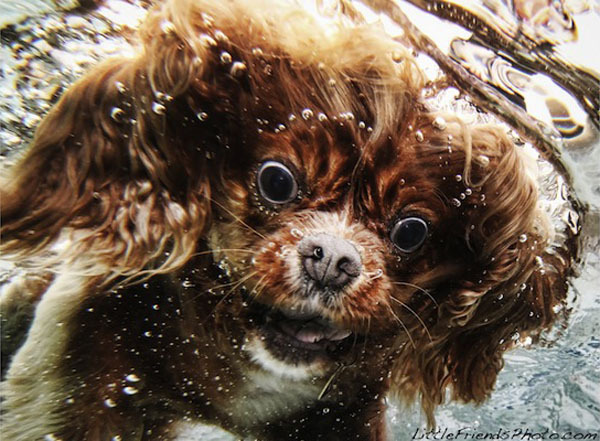 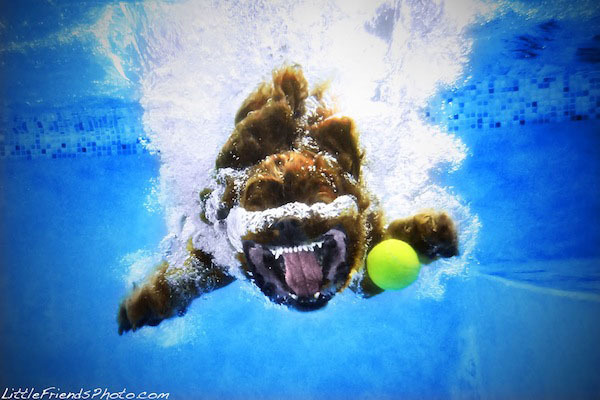 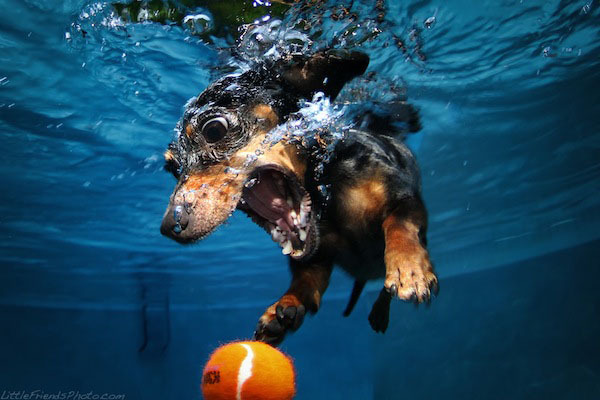 His series of Underwater Dogs photographs have been seen by hunderds of millions of people around the world and have become one of the most famouos series of images in the past decade.